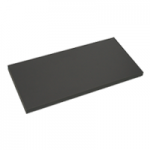 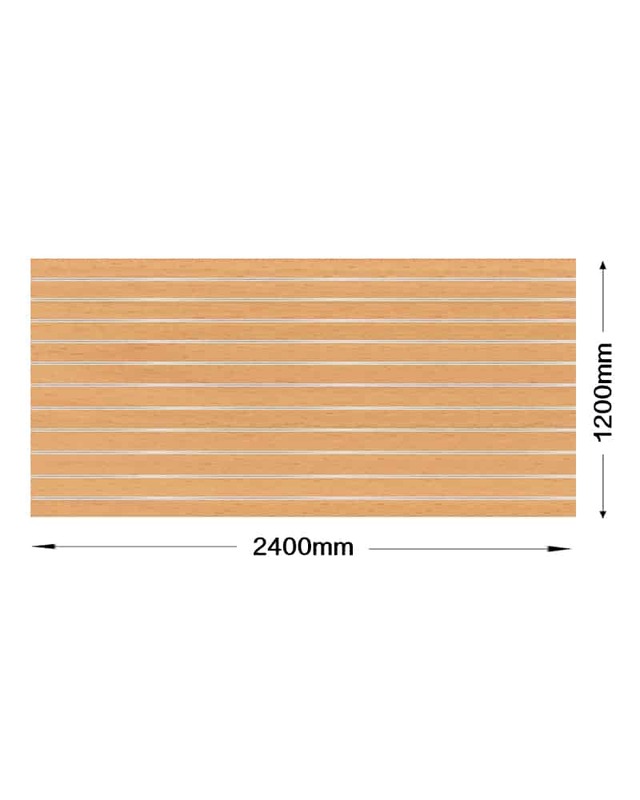 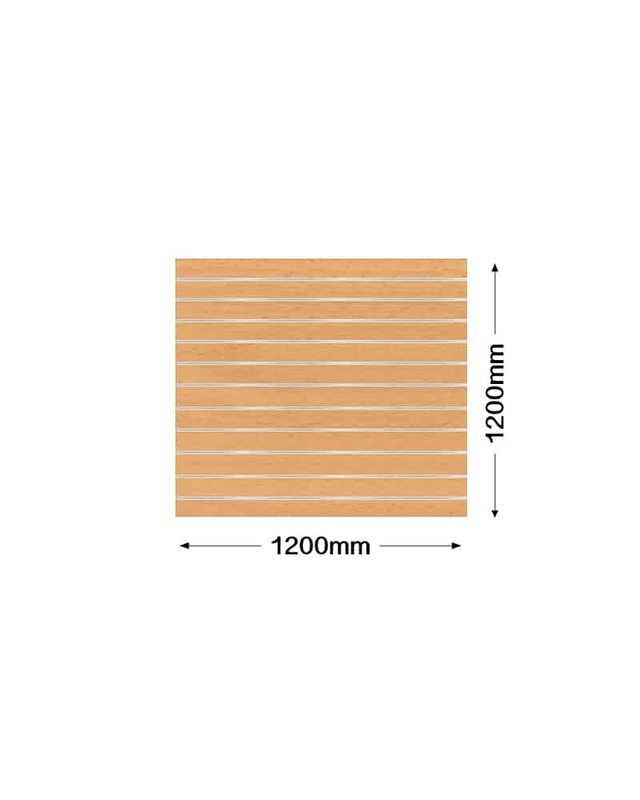 Premium quality Slatwall panels 18mm thick MDF panel. 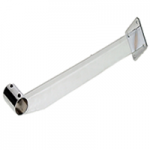 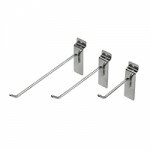 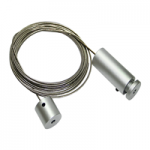 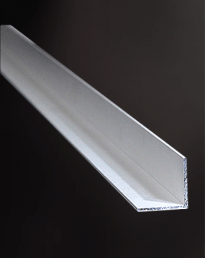 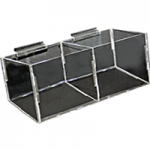 Includes aluminium T extrusion inserts. 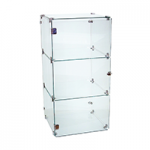 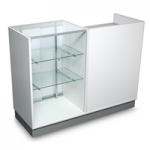 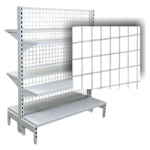 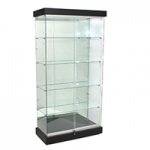 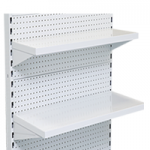 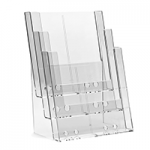 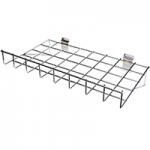 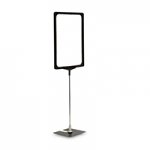 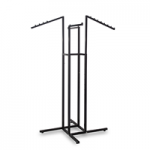 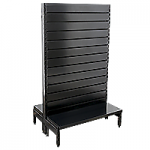 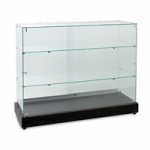 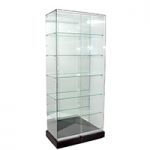 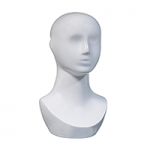 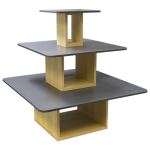 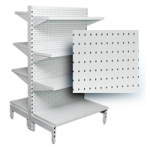 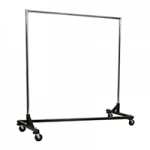 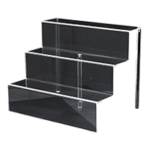 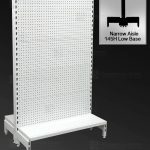 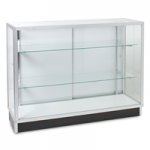 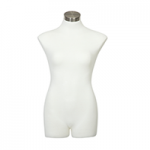 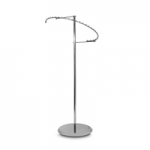 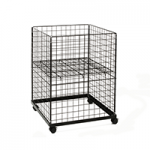 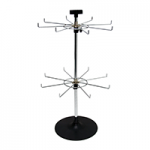 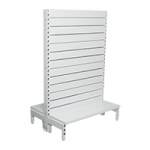 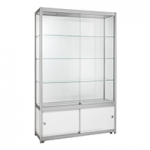 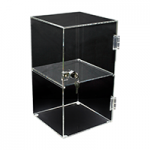 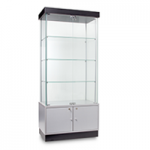 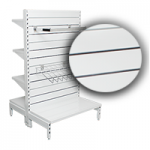 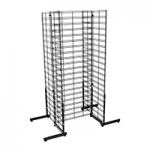 Use for displaying brochures, shelving, garments and hang sell products. 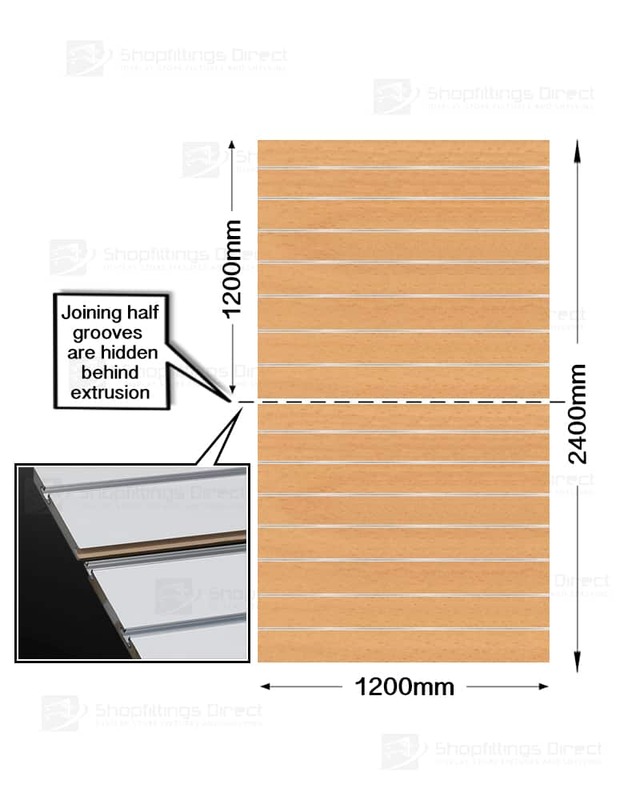 Choice of 100mm groove or 150mm groove centres. 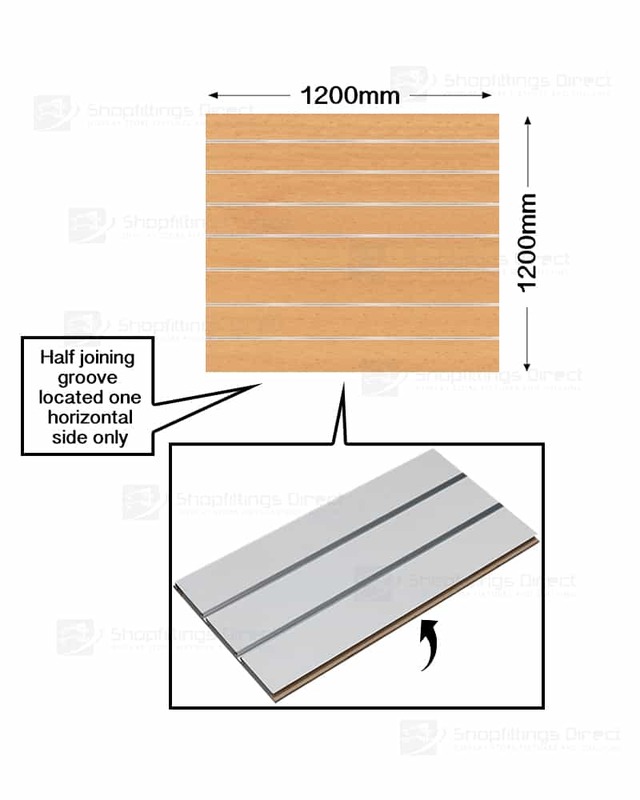 All panels include 1 side horizontal joining groove. 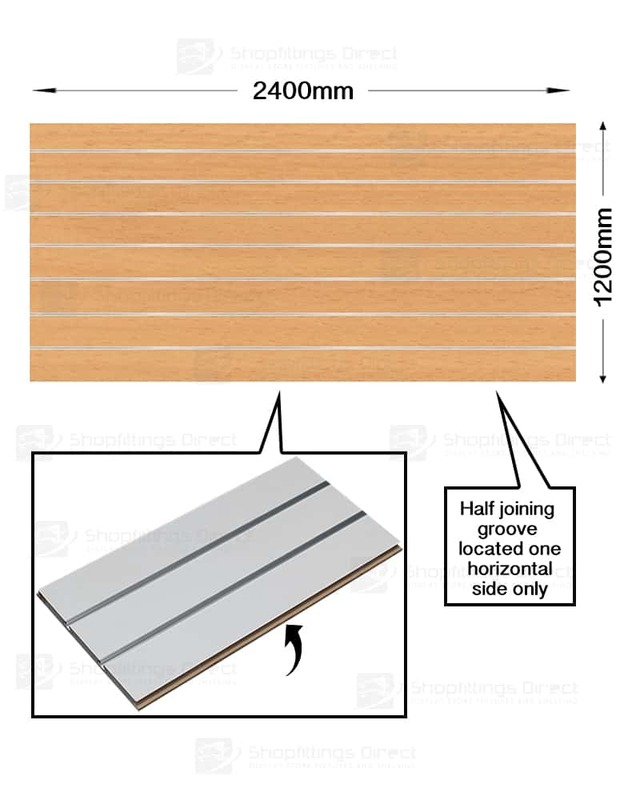 Once 2 x CSW11BH-2 or CSW7BH-2 (2 x 1200mm x 1200mm) 1/2 sheets are joined and installed on the wall surface, the joining T-shape extrusion hides the horizontal join for a full 1200mm(w) x 2400mm(h) panel appearance. 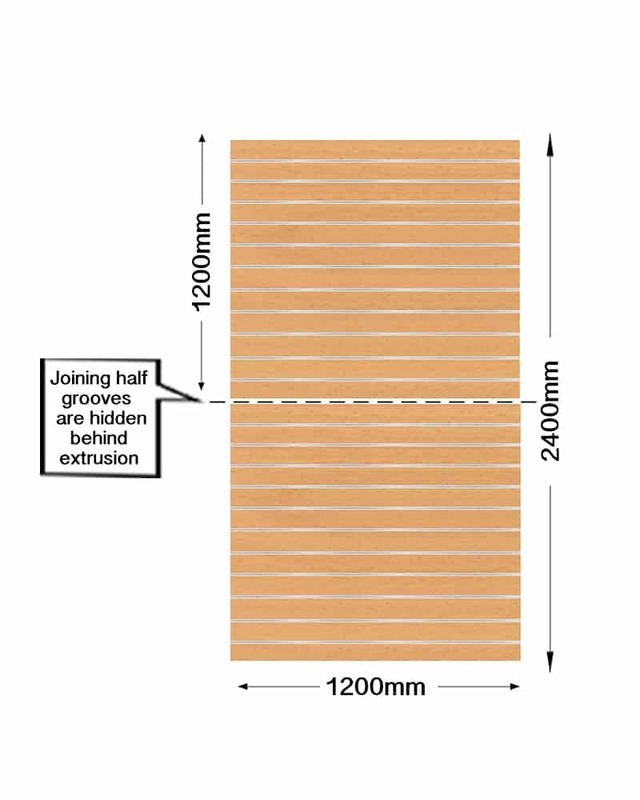 This also applies when joining and installing 2 x 2400mm(w) x 1200mm(h) full size panels on the wall surface, the joining T-shape extrusion hides the horizontal join for a full 2400mm(w) x 2400mm(h) panel appearance. 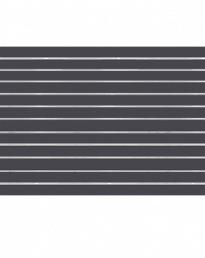 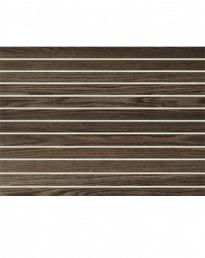 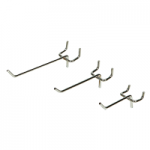 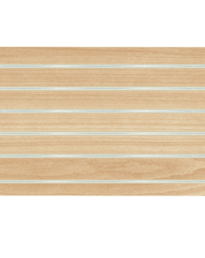 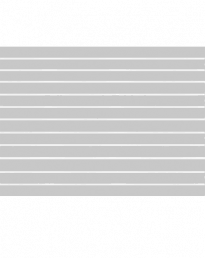 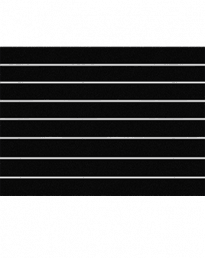 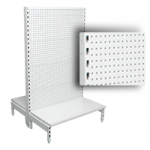 + Error allowance of 0-4mm in length and 0-2 mm in panel height. 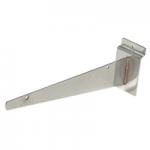 This product is considered as an unfinished building product which requires installation by a qualified shopfitter or trades person. 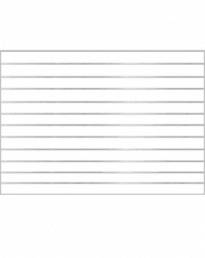 Preparation may be required such as trimming / cutting to accomodate required wall sizes. 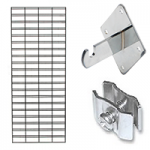 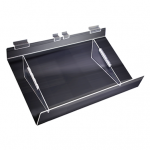 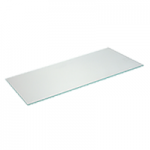 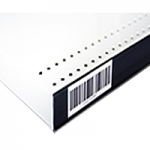 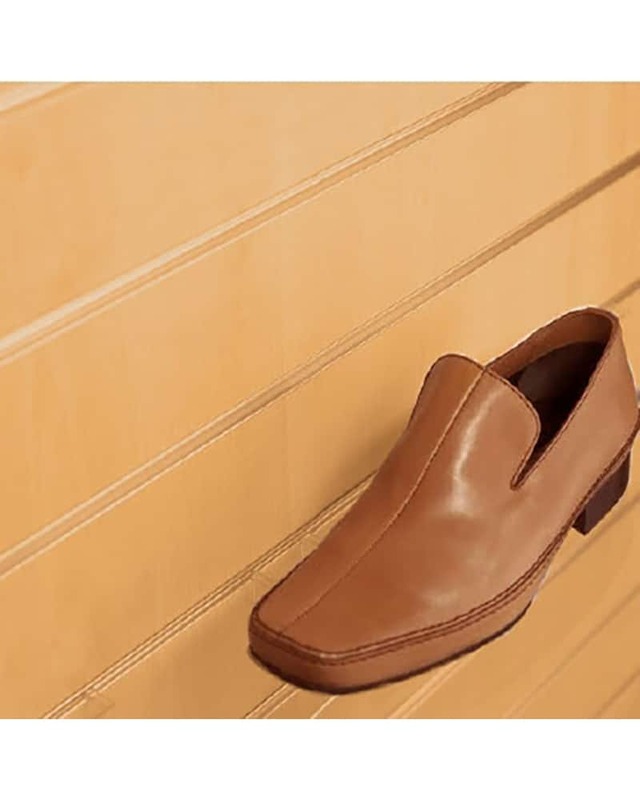 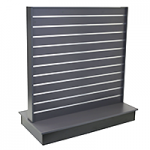 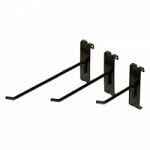 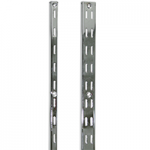 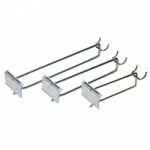 We recommend the use of aluminium end capping to complete your wall display.